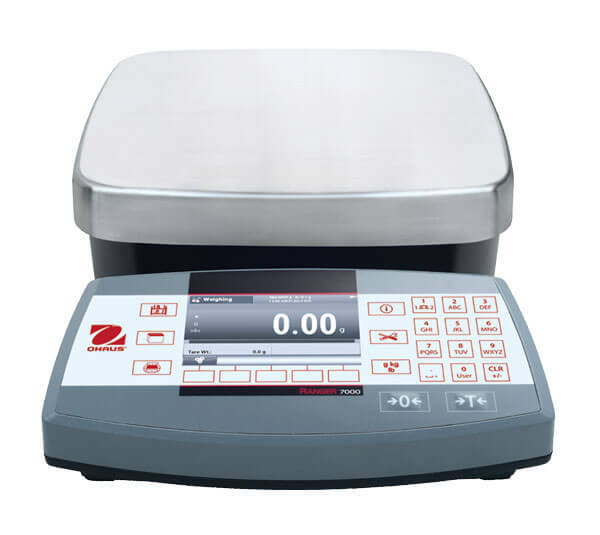 Ohaus Ranger® 7000 Compact Bench Scale, 6,000g x 0.1g - Gilson Co. 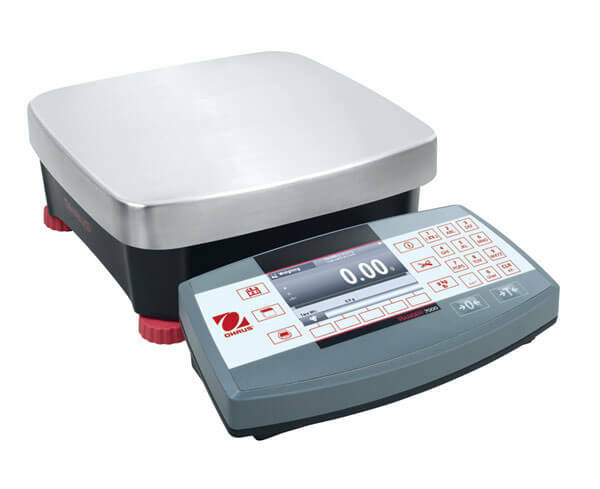 The OB-133 Ohaus Ranger 7000 Compact Bench Scale is optimal for demanding industrial applications, with standard weighing units in pounds, ounces, grams and kilograms. 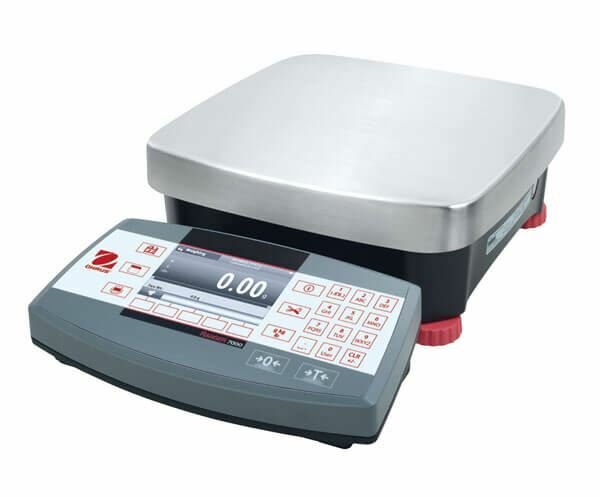 This 6,000g (15lb) capacity scale has a 0.1g (0.0002lb) readability and a 11 x 11in (280 x 280mm) WxD weighing platform. 12" Sieve, All Stainless, Intermediate Height, 3/8"
12" Sieve, All Stainless, Intermediate Height, 1/2"